The Institute of Contemporary Art at the University of Pennsylvania welcomes you to celebrate the opening of our Fall 2016 exhibition season, comprised of the exhibitions The Freedom Principle: Experiments in Art and Music, 1965 to Now and Endless Shout. 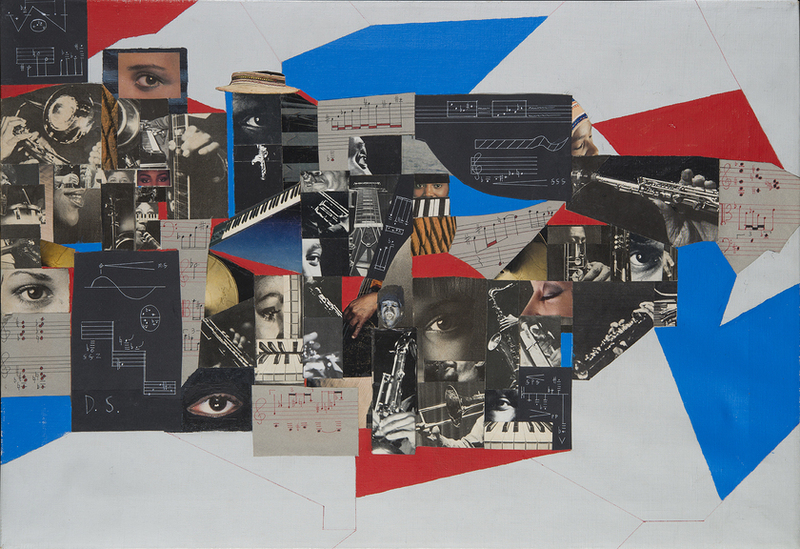 The Freedom Principle, a large-scale group exhibition, links the vibrant legacy of avant-garde jazz and experimental music of the late 1960s (particularly within the African American arts scene on the South Side of Chicago) and its continuing influence on contemporary art and culture today. Endless Shout asks six participants—Raúl de Nieves, Danielle Goldman, George Lewis, Fred Moten, The Otolith Group, and taisha paggett—to oversee an unfolding series of performances and encounters within ICA’s exhibition spaces over the course of six months to ask how, why, and where performance and improvisation can take place inside a museum.